Most have welcomed the fall temperatures and many of the activities and traditions that go along with it. Remember as the days’ high temps become milder, the lows begin to creep lower and lower as well. Here are some things we remind you to check off your list as we go through fall and the temperatures inch closer to freezing so your home is protected for winter. First make sure outside faucets (silcocks) turn off correctly and do not drip. Unhook all hoses from silcocks. Help your garden hoses last longer by storing it out of the winter elements. First make sure outside faucets (silcocks) turn off correctly and do not drip. Unhook all hoses from silcocks. Help your garden hoses last longer by storing it out of the winter elements. 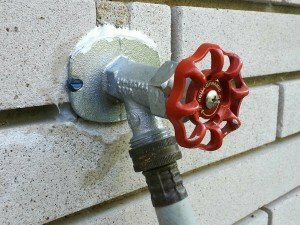 Your faucet may require minor tightening of the packing nut or replacement of deteriorated rubber parts which is much less expensive than the result of leaving the faucet dripping. 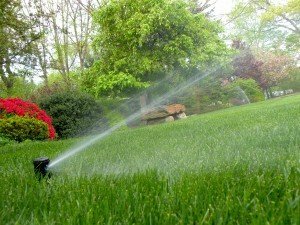 Now is also a good time to think about changing out old faucets for a frost free silcock. Our Bryant plumbers would be happy to help in any way you need. 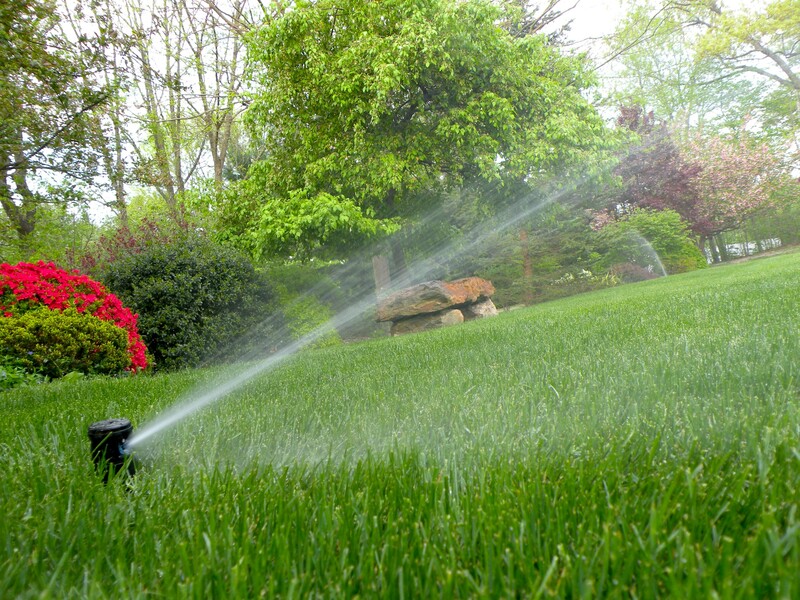 Lastly, drain down your sprinkler system and make sure the shutoff valve is working properly. Check these things off your to-do list and you’ll have less worries this winter and next spring.